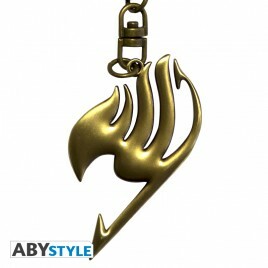 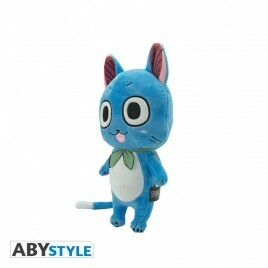 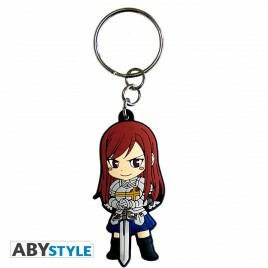 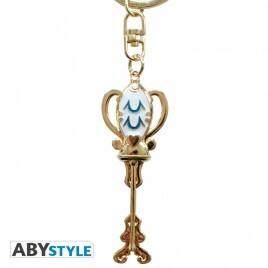 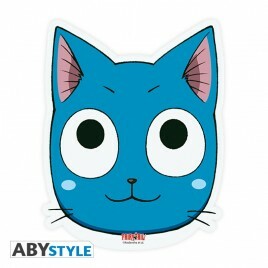 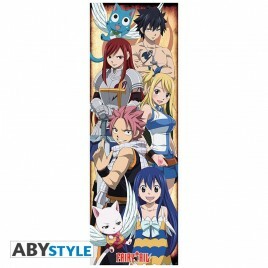 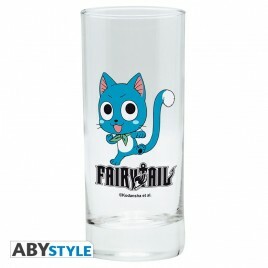 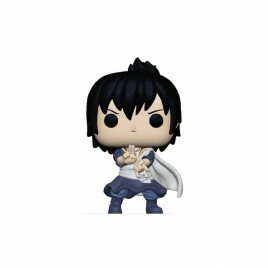 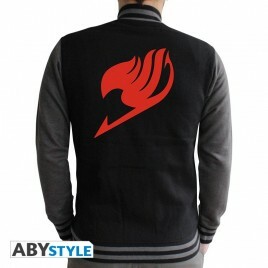 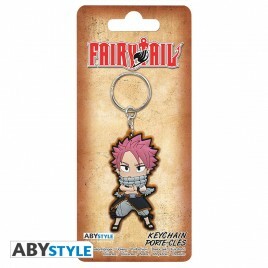 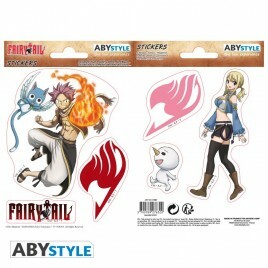 Fairy Tail There are 35 products. 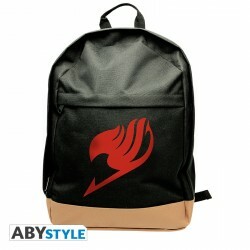 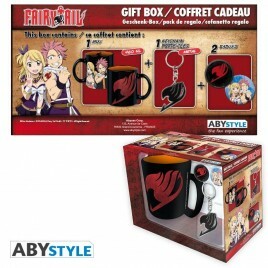 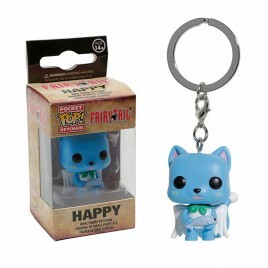 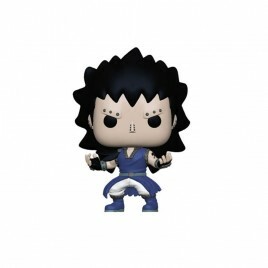 FAIRY TAIL - Backpack "Emblem"
FAIRY TAIL - Pck Mug + Keychains + Badges "Fairy Tail"
> POP Vinyl keychains from FUNKO featuring Happy from Fairy Tail. 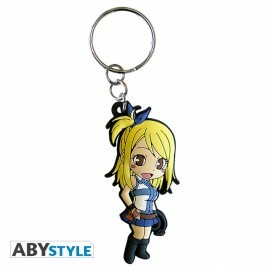 > Size : 4cm.